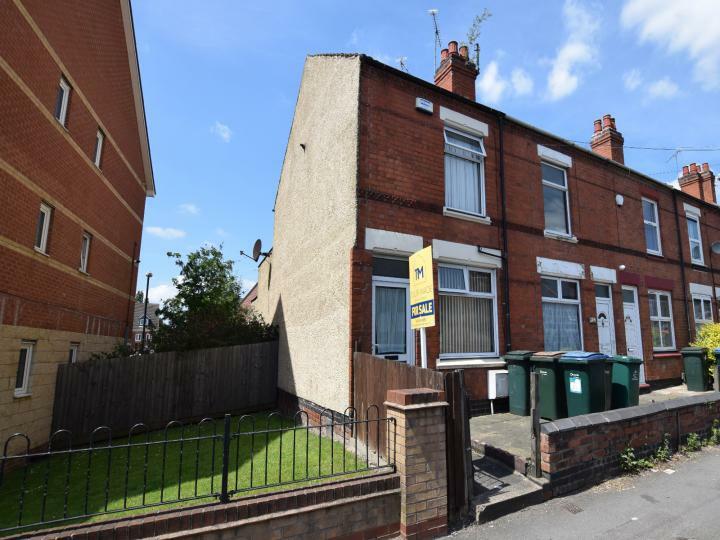 ***SUPERB INVESTMENT OPPORTUNITY OR FIRST TIME BUY - CLOSE TO CITY CENTRE - TWO DOUBLE BEDROOMS - SCOPE TO ADD VALUE - GARDEN - LONG LEASE*** A First floor, two double bedroom maisonette located in a popular residential area, walking distance to the city centre and surrounded by excellent amenities. 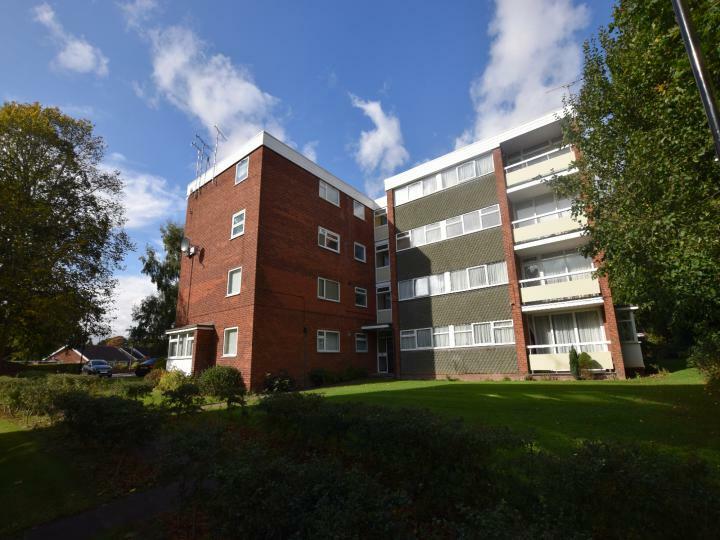 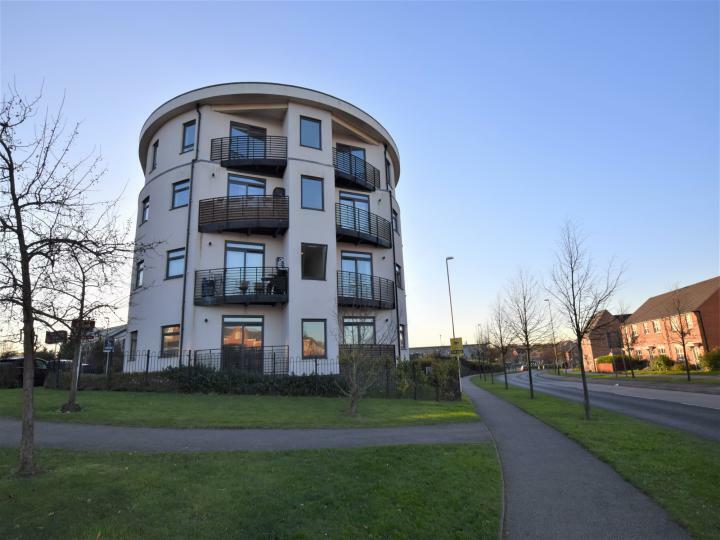 **IDEAL INVESTMENT PROPERTY OR FIRST TIME PURCHASE** Tailor Made Sales & Lettings are delighted to offer this well presented 1st floor apartment in the popular area of Chapelfields, Coventry. 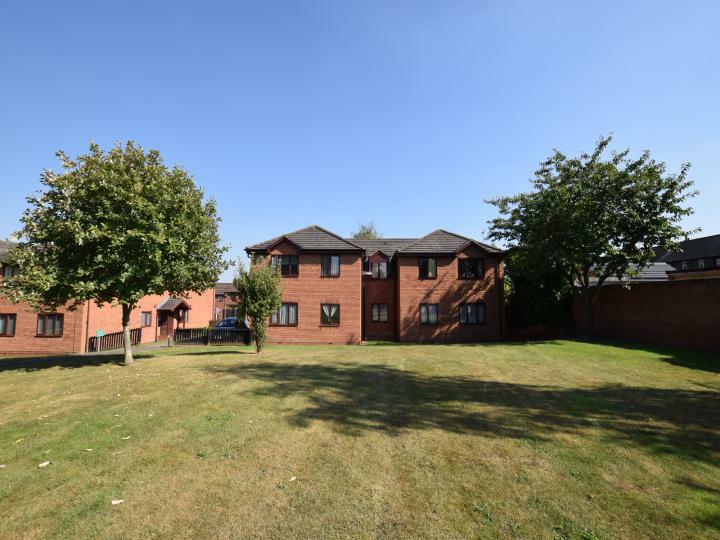 The property is an excellent size with well manicured communal gardens, allocated parking and a long lease. 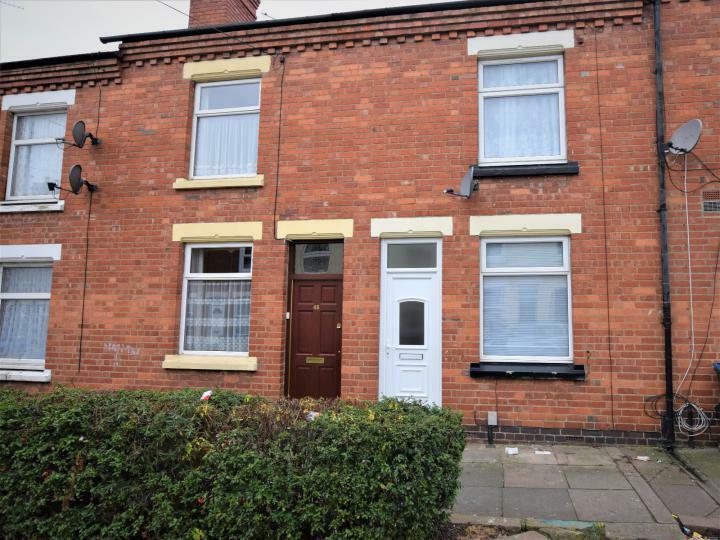 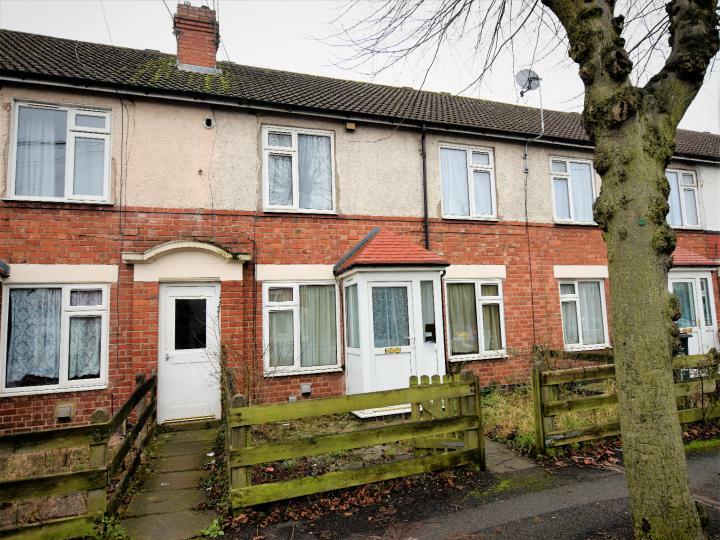 ***IDEAL INVESTMENT OPPORTUNITY OR FIRST TIME BUY - CLOSE TO COVENTRY UNIVERSITY, CITY COLLEGE AND CITY CENTRE - NO CHAIN - TWO DOUBLE BEDROOMS*** A good sized, two double bedroom terraced property in the popular location. 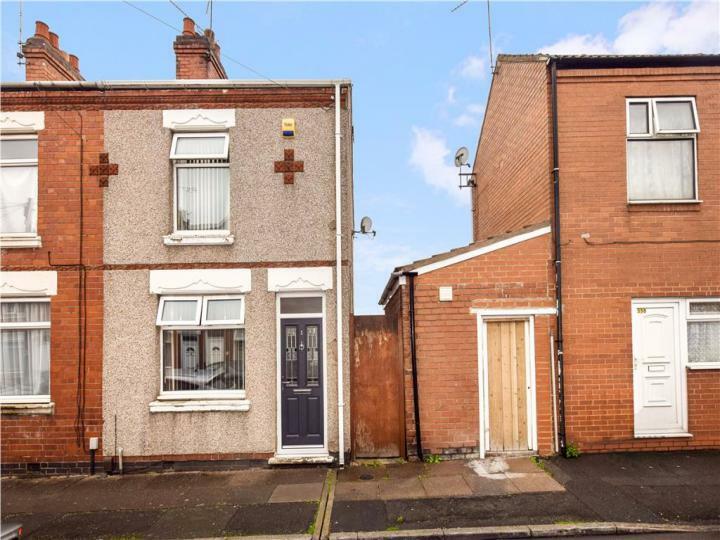 The property is double glazed and gas central heated, offered with NO CHAIN. 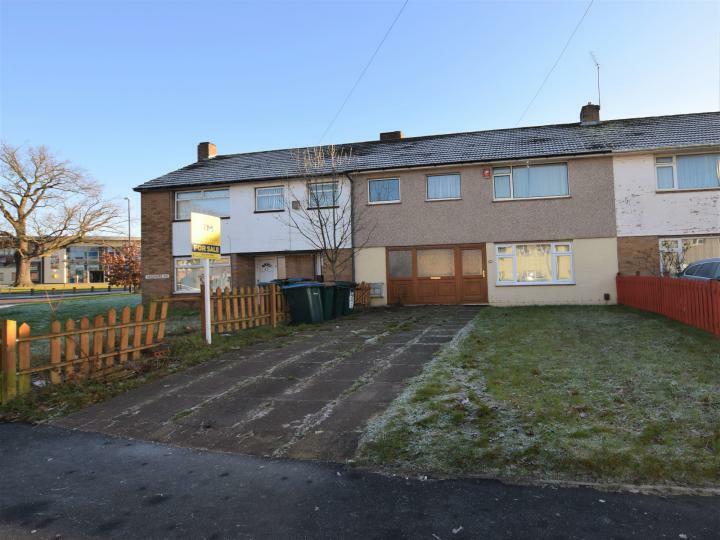 **OPEN DAY 7TH JANUARY 2017 9AM - 12PM***OVER 1000 SQ FT OF ACCOMMODATION - THREE DOUBLE BEDROOMS - OFF-ROAD PARKING - UTILITY ROOM - DOWNSTAIRS W.C. - NO CHAIN** An excellent opportunity to purchase a good sized three double bedroom property that you can add value to with some modernisation. 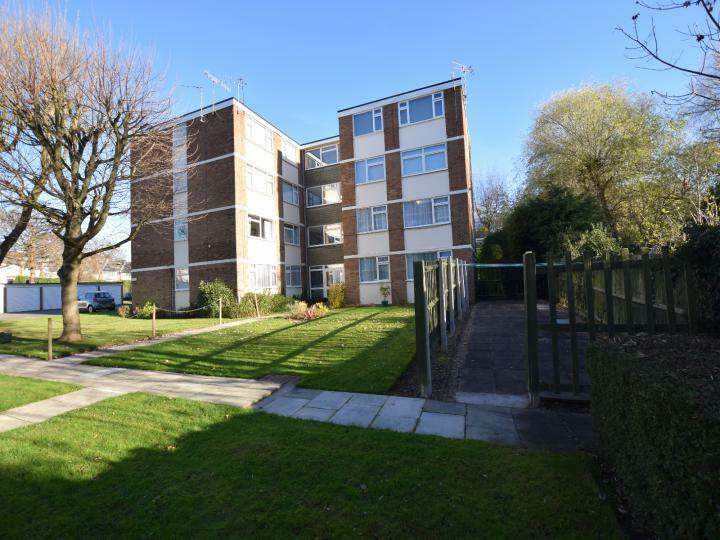 ***SOLD BEFORE GOING TO MARKET - MORE IN THIS BLOCK REQUIRED - TWO BEDROOMS - LARGE LOUNGE / DINER - GARAGE EN-BLOC - NEXT TO ALLESLEY PARK - NO CHAIN - GAS CENTRAL HEATING*** A well maintained two bedroom ground floor apartment located in a highly sought after location. 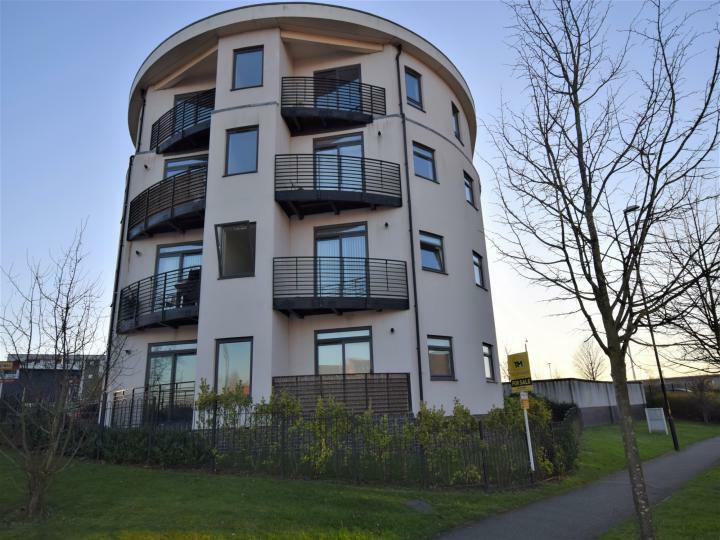 ***SUPERBLY PRESENTED APARTMENT - HIGHLY SOUGHT AFTER LOCATION - LONG LEASE - GARAGE EN-BLOC - CORNER APARTMENT - MODERN KITCHEN & BATHROOM - IDEAL BUY TO LET OR FIRST TIME PURCHASE*** A modern and contemporary, 1st floor two bedroom apartment located in a highly sought after residential location.